The world’s 15 hottest sites on Tuesday were all in Australia, Brisbane Times, By Peter Hannam16 January 2019 Australia was home to all 15 of the world’s hottest temperatures on Tuesday, a feat it may well repeat on Wednesday and beyond as a huge swath of the nation bakes in 45-degree-plus heat.A slew of records have already fallen during the current heatwave and more are likely to be broken before a cool change breaks up the furnace later this week. Certainly the duration of this event and the spatial extent of the heatwave across the southern half of Australia seems to be quite significant,” he said. “By the end of the week, we should see many records broken across NSW,” Mr Cronje said, adding that northern Victoria might have to rewrite the records too……. For Canberra, temperatures may reach 40 degrees for four days in a row, a series not recorded before for the nation’s capital. 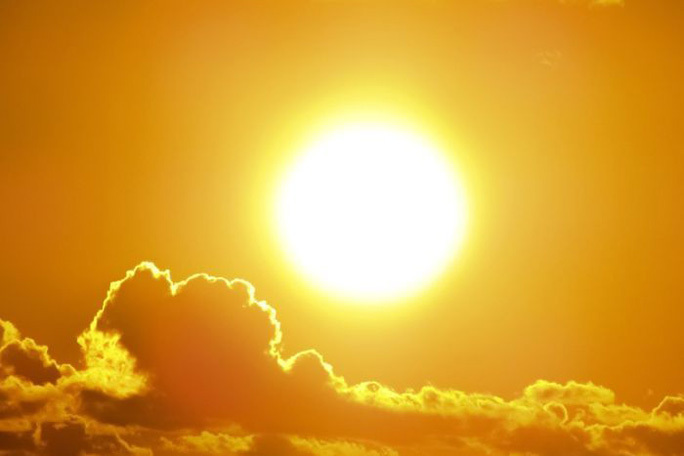 No days of 40 degrees were recorded in Canberra between 1973 and 1998, the bureau said. The city reached 41.6 degrees on Wednesday…….